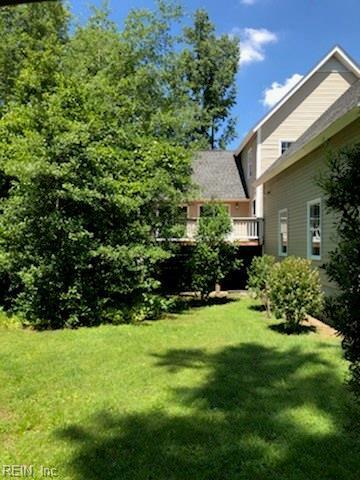 3014 The Point Dr, James City County, VA 23089 (#10228425) :: Abbitt Realty Co. WATERFRONT COMMUNITY LIVING AT AN AFFORDABLE PRICE. ASSUMABLE MORTGAGE AT 3.25% (27-YEAR LOAN NOW). THIS BEAUTIFUL CONTEMPORARY HOME, SITUATED ON JUST UNDER AN ACRE LOT HAS 3 BEDROOMS AND 2 1.2 BATHROOMS. FIRST FLOOR MASTER SUITE WITH JACUZZI TUB. LARGE VAULTED FAMILY ROOM WITH WATER VIEWS. 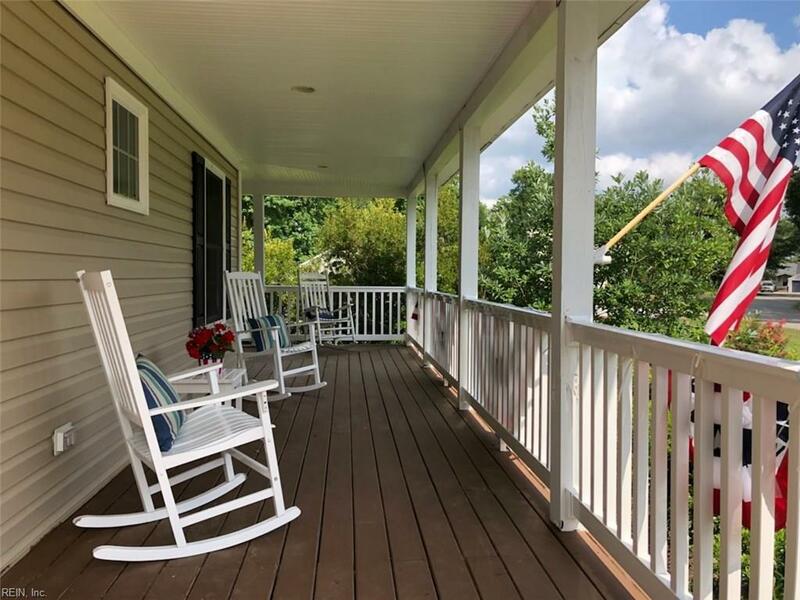 ENJOY RELAXING OR ENTERTAINING ON LARGE DECK OFF THE FAMILY ROOM OR SPACIOUS WRAPAROUND FRONT PORCH. 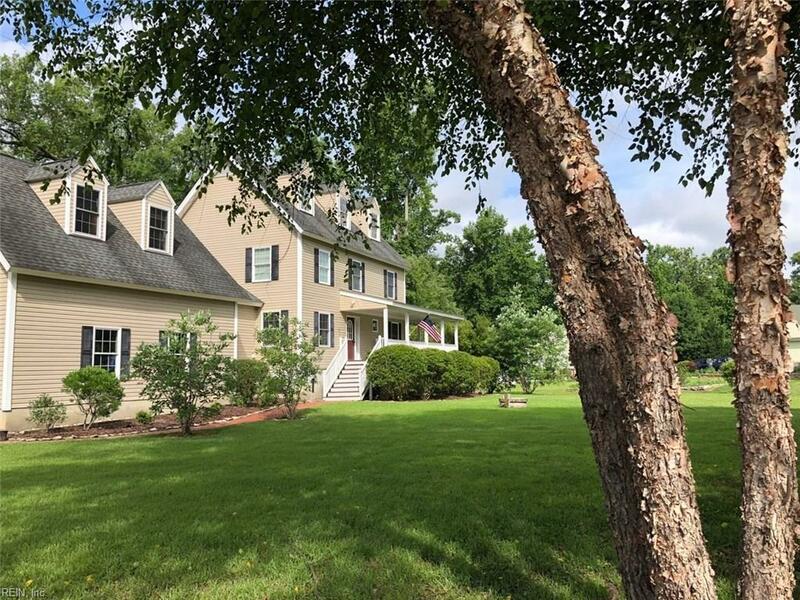 LOCATED IN CHICKAHOMINY HAVEN ENJOY YOUR TIME ON THE WATER WITHOUT LEAVING YOUR NEIGHBORHOOD. 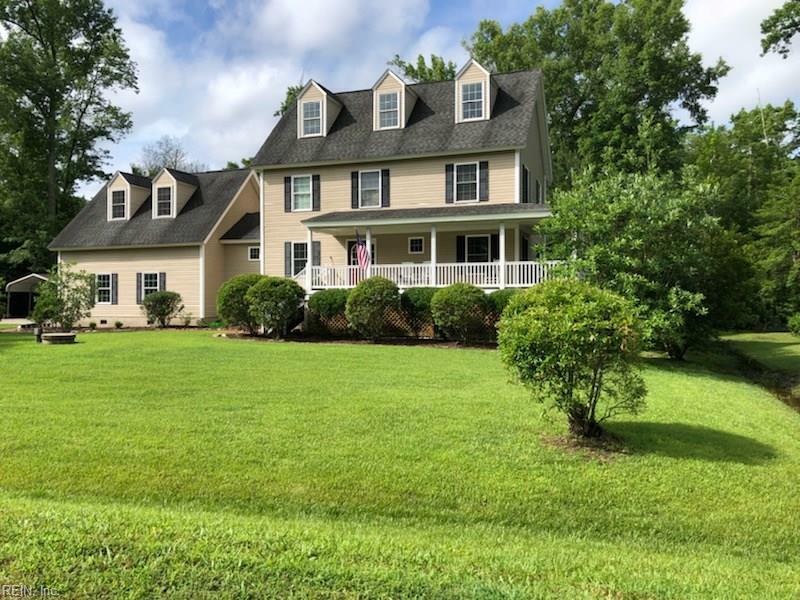 COME VIEW THIS METICULOUSLY MAINTAIN HOME BEFORE IT IS GONE. Contingencies 1st Right Of Refusal Call Listing Agent Home/Eifs Insp. Con.